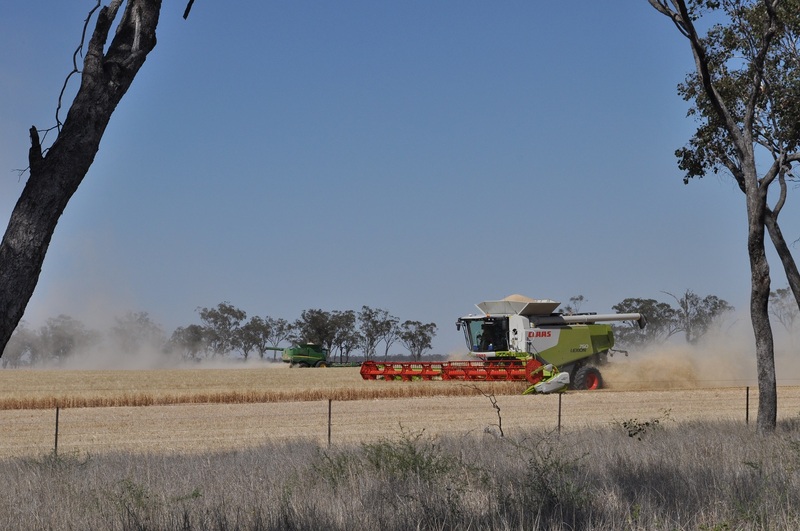 DROUGHT, trade tariffs, herbicide issues, harvest highs and lows, automation and ag tech innovations were just some of the issues and trends that shaped the Australian grain industry in 2018. It was a year of mixed fortunes for Australian growers, with Western Australian producers revelling in a near-record winter cropping season, while those in the eastern states bore the brunt of a drought that, for many, turned 2018 into a year best forgotten. In a snapshot of the ‘year that was’ in the Australian grain industry, Grain Central takes a look back over the stories that led the news in 2018. Where did 5 million tonnes of Australian wheat go? Mind the gap – what can be done to reduce the yield gap? Herbicides: What happens if we run out? Why did anti-GM activist Mark Lynas change his mind? Does rain follow the plough? What would be the consequences of a glyphosate ban in Australia? Can we continue to lift wheat yields – or is it ‘game over’? Many other stories published by Grain Central can be accessed from Grain Central’s extensive story archive. Simply enter a key word or two into the Search box at the top, right-hand corner of the Grain Central website.